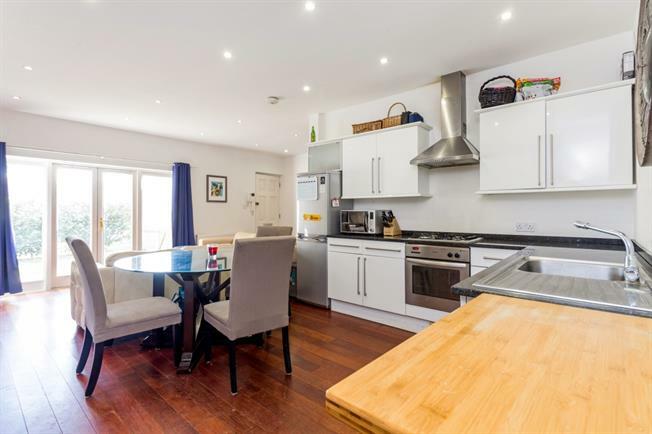 2 Bedroom Apartment To Rent in Windsor for £1,475 per Calendar Month. Approached via secure gated entrance, private location, ground floor 2 bedroom executive apartment, walking distance of Windsor town centre. The property comprises, wooden flooring throughout, open plan spacious lounge/kitchen, two double bedroom, master with en suite, family bathroom. Parking and communal grounds. Mill Lane offers a scenic river walk into Windsor and the train station and is therefore ideally placed to take advantage of the excellent range of shops, bars and restaurants that Windsor has to offer. Two railway stations provide links to London Paddington (via Slough) and Waterloo (mainline approx 50 mins). Windsor offers excellent transport links with the M4 junction 6 giving access to Heathrow Airport, London, the M40, M3 & M25 Motorway network.